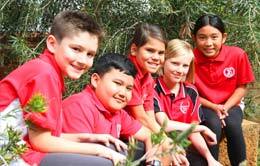 The end of the year approaches and so does the Spearwood PS annual Year 6 Graduation and Christmas Concert. A number of student will be receiving Book Awards and all students have prepared a musical item to perform for parents, family and friends. Following the concert, classes will be each having their class party to end the year with a bang! 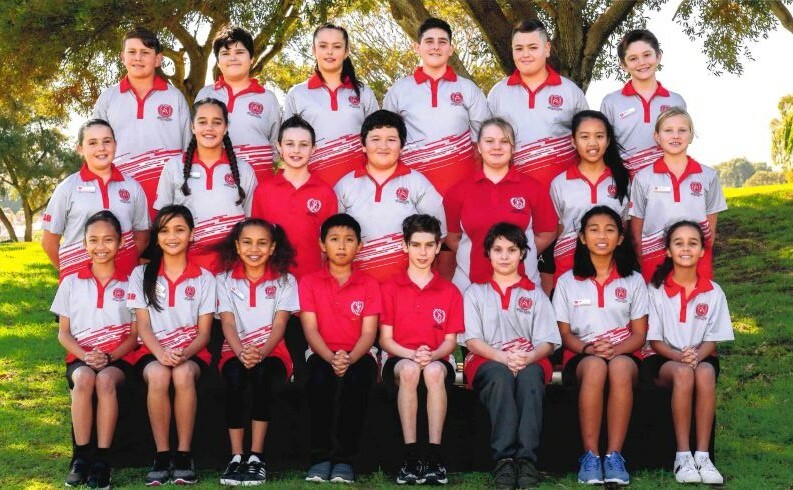 Click here to view the Year 6 Graduation & School Concert Program.